This week we have some very exciting news from Kenya. 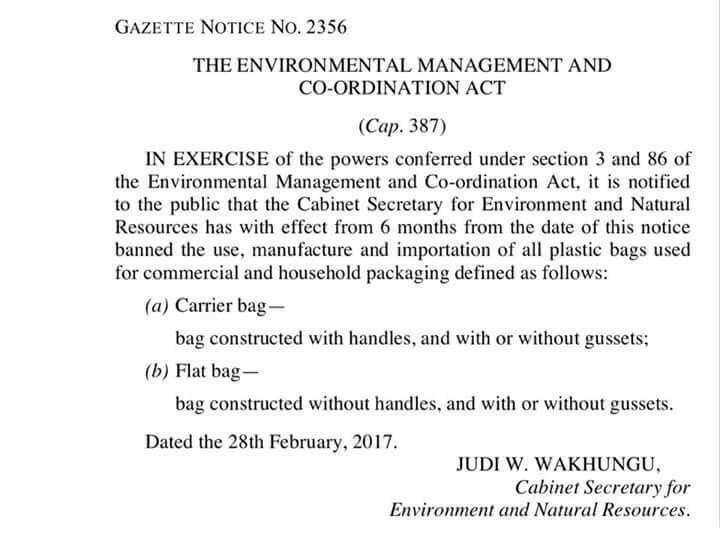 Yesterday, Judi Wakhungu, Cabinet Secretary for Environment and Natural Resources, announced that Kenya will be banning plastic bags on the 1st of September 2017. 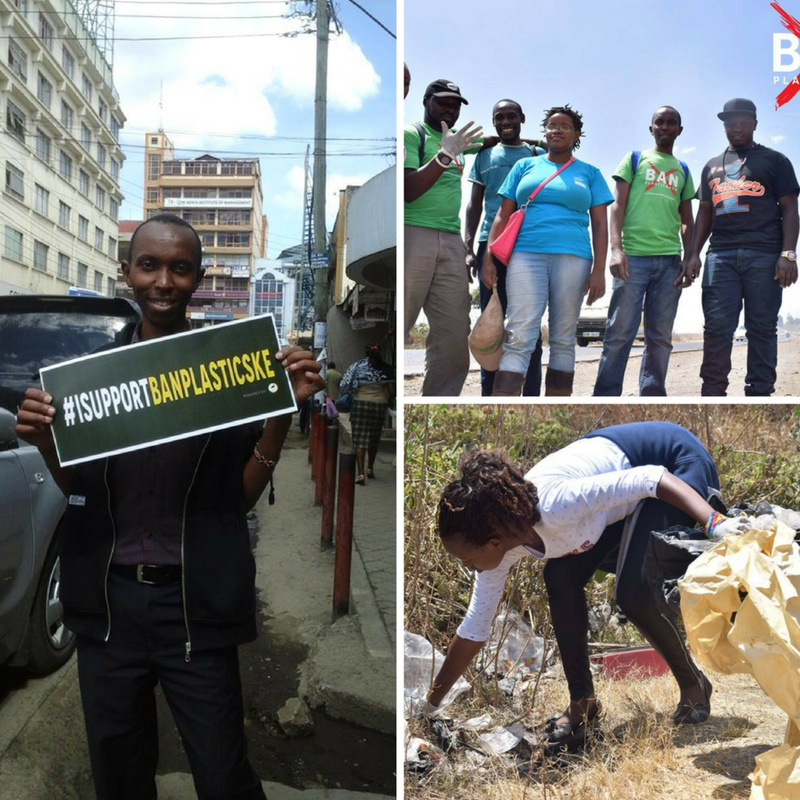 The news immediately set social media ablaze with huge numbers of Kenyans praising her for taking a huge step in the right direction of protecting Kenya’s stunning natural heritage from the catastrophe of single use plastic. 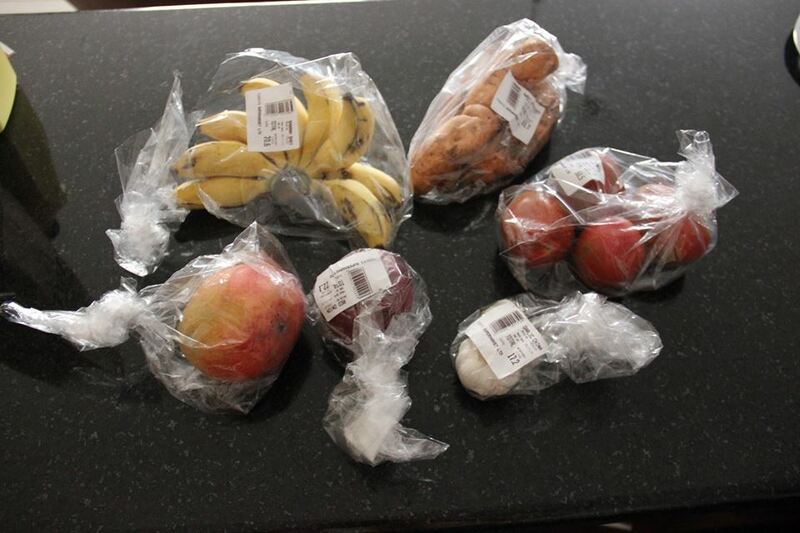 The ban includes the use, manufacture and importation of plastic bags and means that plastic bags will no longer be allowed in supermarkets, shops and marketplaces to package customers’ goods. There are fines proposed for shoppers and retailers found continuing to use plastic bags in contravention of the new law according to the Bill tabled in Nairobi but the implementation of the ban will certainly be challenging. Kenya will not be the first nation to ban plastic bags and others have done so with mixed success. Currently Rwanda is the only country in the region which has effectively banned the use of plastic bags. In fact this is not the first time that plastic bags have been banned in Kenya. In 2007 an attempt to ban the manufacture and import of bags widely failed. However, we believe with Judi Wakhungu Cabinet Secretary of Environment and Natural Resources in the driving seat, the ban shall not fail the environment again. Judi Wakhungu is also currently a member of the Scientific Advisory Board of the Secretary-General of the United Nations. In the video below she explains how her approach towards scientific policy-advice changed, once she transitioned from scientific research to her current ministerial role. Every single piece of plastic ever made is still in the environment in some form. Single use plastics are one of the biggest threats to the natural world and we are proud that Kenya has become among the first countries in the world to ban the use of single-use plastic bags and at the forefront of innovative ways to deal with the pollution that is left behind. The biggest being The FlipFlopi project that will be recycling plastic estimated at over 25 tons in the process of making the Dhow. Just over 5 tons will be polythene bags! If one bag is a gram, that would mean over 5 million polythene shopping bags will be removed from the environment in the process of building our boat. The hard plastics used are from consumer packaging items such as margarine tubs, shampoo bottles, caps and off course soda and water bottles. We would also like to congratulate James Wakibia...this announcement is down to his efforts and many others like him. Their commitment to getting plastic bags banned has been an inspiration to many and a shining example of the fact that a small group of committed citizens really can change the world!